If you have any questions about the SIRIUS information page below please contact us. Hailing from the Nv Scheepsbouwwerf Gebroeders Pot shipyard in the Netherlands the SIRIUS is 46 m 151 (foot) in length. 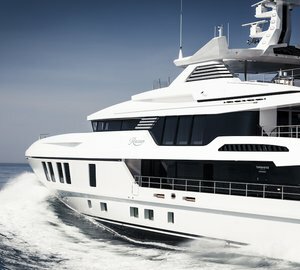 Superyacht SIRIUS is able to accommodate up to 17 guests with 15 qualified crew. She is a classic converted private yacht. She can attain a maximum speed of 12 knots. Dutch Navy was the naval architect firm involved in the technical vessel plans for SIRIUS. Also the company Dutch Navy expertly worked on this undertaking. Created at Nv Scheepsbouwwerf Gebroeders Pot the yacht was completed in the known yacht building country the Netherlands. She was officially launched in Bolnes in 1950 before being transferred to the owner. The main hull was crafted from steel. The motor yacht main superstructure is made largely from steel. With a width of 8.41 metres or 27.6 feet SIRIUS has spacious room. A reasonably deep draught of 3m (9.8ft) determines the list of certain ports she can berth in, taking into account their specific depth. She had refit maintenance and modification completed by 1981. She is driven by a single screw propeller. The engine of the ship generates 650 horse power (or 478 kilowatts). She is equiped with 1 engines. The total thrust for the boat is 650 HP or 478 KW. With room for a maximum of 17 welcome guests staying on board, the SIRIUS accommodates everyone luxuriously. She also has room for approximately 15 expert crew members to run. 46 metres / 150.9 feet. The main engines are one 650 Horse Power or 478 kW Smit-MAN. Total engine power output 650 HP /478 KW. Approximate Cruise Speed is 9 knots. This motor yacht has a steel-teak deck. 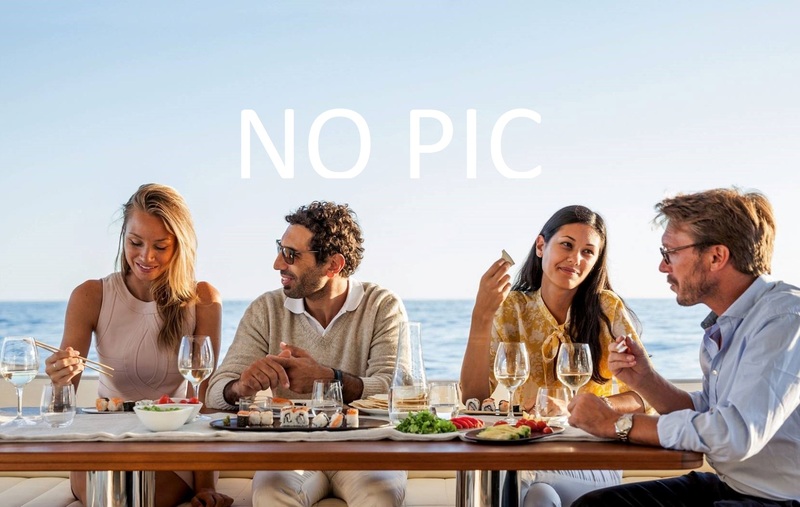 The luxury yacht SIRIUS displayed on this page is merely informational and she is not necessarily available for yacht charter or for sale, nor is she represented or marketed in anyway by CharterWorld. This web page and the superyacht information contained herein is not contractual. All yacht specifications and informations are displayed in good faith but CharterWorld does not warrant or assume any legal liability or responsibility for the current accuracy, completeness, validity, or usefulness of any superyacht information and/or images displayed. All boat information is subject to change without prior notice and may not be current.